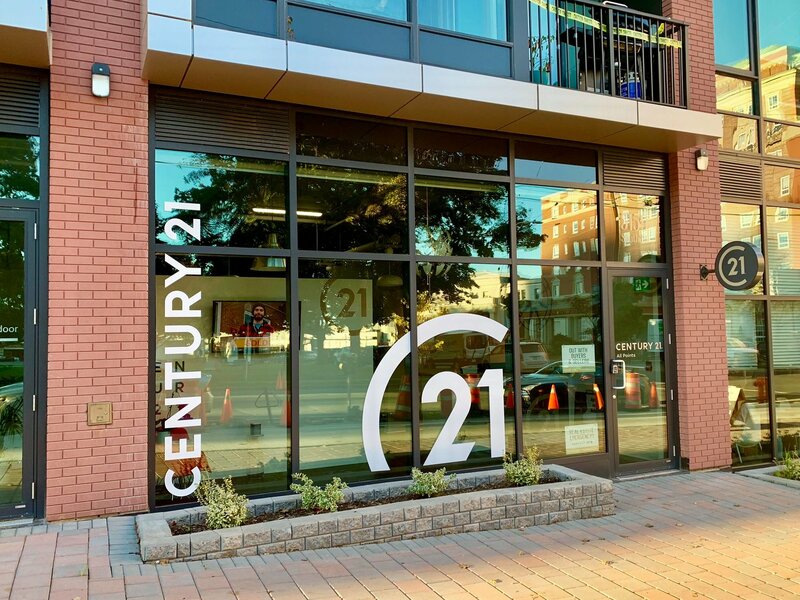 CENTURY 21 All Points is a boutique real estate office located in Downtown Halifax offering real estate services to all of HRM. The current shift in the way that REALTORS® do business fits well with our Brokerage's business model - to provide Agents with a flexible work environment and compensation plans based on their specific needs. A lot of Agents have home offices eliminating the need for office space in a Brokerage and many look after their own marketing and advertising. What Agents do need is support, training and the experience of a seasoned Broker who can assist in navigating the ever-changing real estate environment. We are changing the traditional model of a Brokerage to work with REALTORS® who want access to training and support but don't want to pay for office space and services they don't need or use. Due to our size and experience we are uniquely positioned to offer a different model to REALTORS® depending on individual needs.